During RAW, Alexa Bliss hosted her “A Moment of Bliss” talk show. She opened by unveiling the WWE Women’s tag titles. 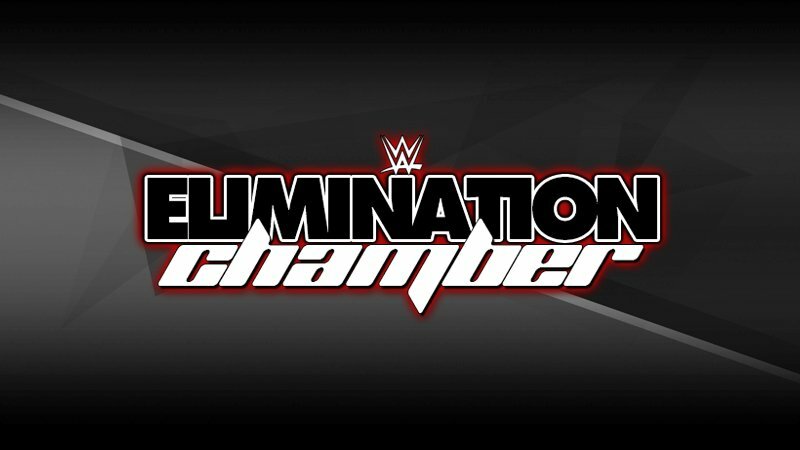 They’ll be won at the Elimination Chamber pay-per-view as three teams from RAW and three teams from SmackDown Live will compete to crown the first-ever champions. Do you like the WWE Women’s tag titles? Let us know in the comments below!